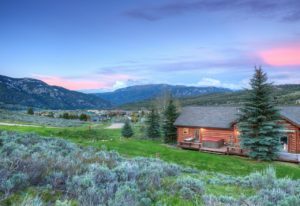 Come take a look at this stunning property before or after you swing by the Big Sky Farmers Market! 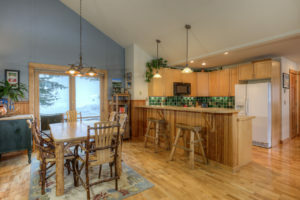 Make an offer soon, and you could potentially close in time to be a local for the Big Sky Rodeo! 2015! 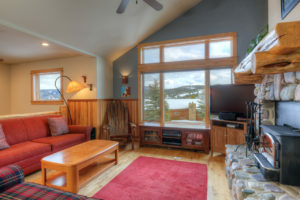 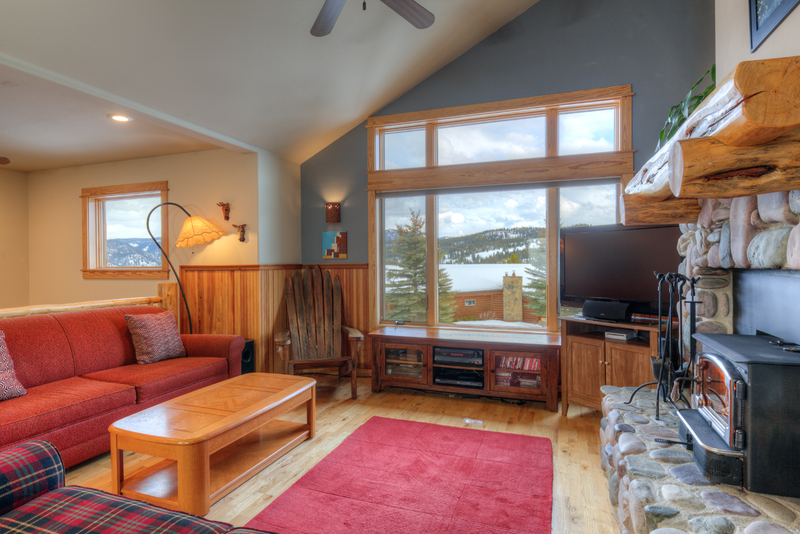 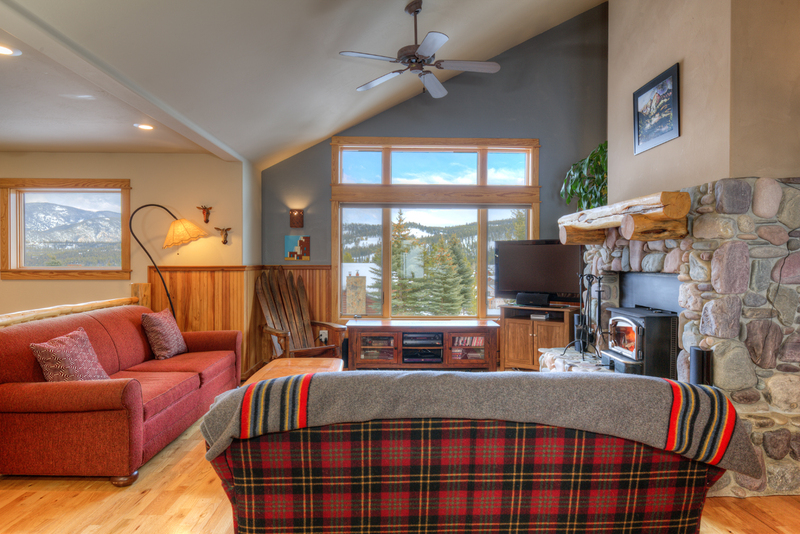 Ideal for a seasonal retreat or vacation rental!